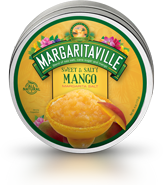 Rim a glass with Margaritaville Sweet and Salty Mango Margarita Salt. 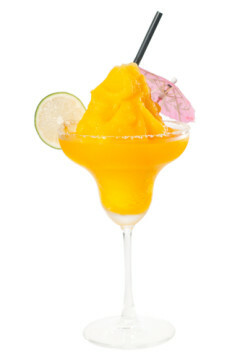 Fill a blender with ice and all ingredients. Blend until you reach a smooth consistency. Pour into glass and enjoy.